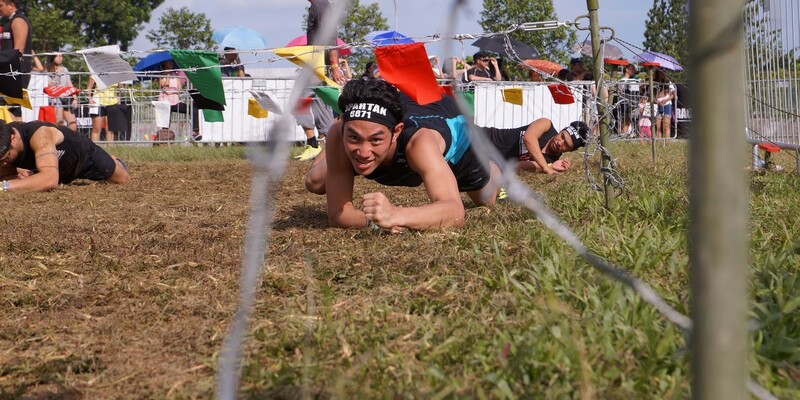 Reebok Spartan Race Singapore – Do You Have What It Takes? 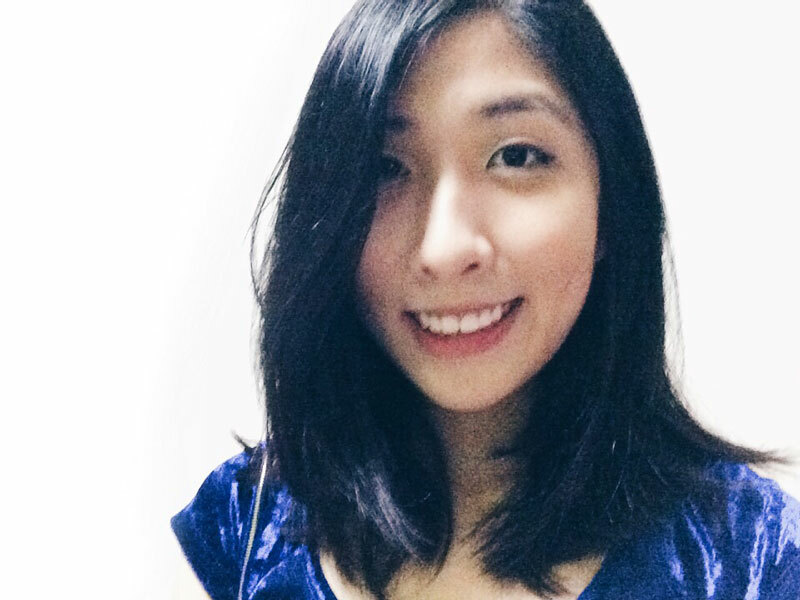 | JustRunLah! Reebok Spartan Race Singapore – Do You Have What It Takes? Following the success of the inaugural Reebok Spartan Race Singapore, race organiser Mediacorp is proud to announce that the world’s leading obstacle race is set for an epic return on 7 May 2016 at Tampines Ave 10. In conjunction with the venue announcement, a new hour slot will also be opened for the Super Heats category – this means that even more participants can take part in the race! 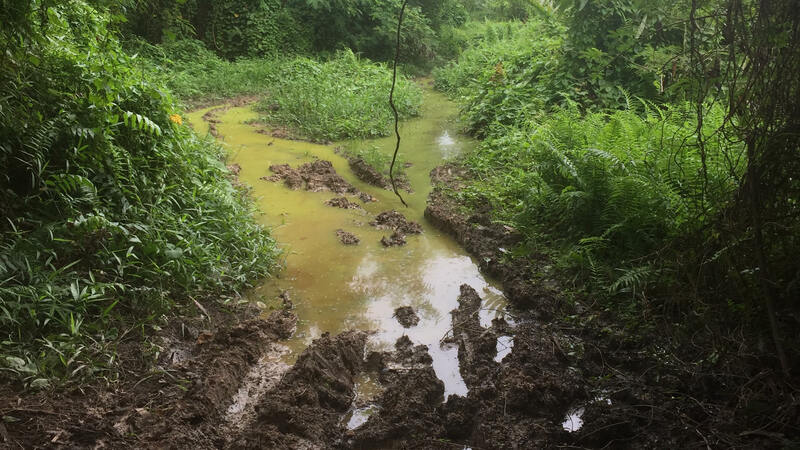 The new race course will span the jungled terrain on the outskirts of Tampines, and promises a rougher, tougher landscape featuring dense foliage, wildlife and a heck of a lot more mud — creating the ultimate gritty atmosphere that’s a true reflection of the Spartan ethos. Participants will have to battle the elements as well as their own limitations in order to conquer this untamed new arena. Race Your Way To Lake Tahoe! Another great news for all fellow Spartans! 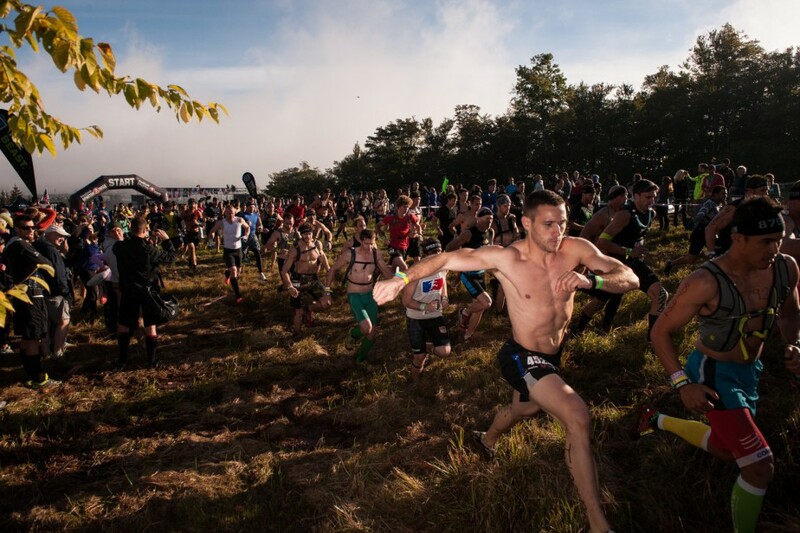 With the addition of the Super Elite race category to this year’s Reebok Spartan Race Singapore, race organiser Mediacorp will also be sending the top racers to compete in the Spartan World Championship at Lake Tahoe. A total of 4 participants – 2 top Elite Men and 2 top Elite women will be awarded the sponsored trip. The prize will be given to 1 Singaporean/PR man and woman and 1 non-Singaporean man and woman, who has achieved 1st placing in the Men’s and Women’s Elite Heat at the 2016 Reebok Spartan Race Singapore Super event on 7 May 2016. The Spartan Race World Championship is the ultimate test of strength and endurance and this October, the race returns to Lake Tahoe where Spartans are in for an adventure filled trail. Competitors will tackle the most challenging event the obstacle racing community has ever experienced in an unforgettable test of mental and physical strength. Set against the rugged backdrop of the striking Sierra Nevada mountain range, the Spartan Beast course features 13+ miles and 30+ obstacles across gruelling mountain terrain at Lake Tahoe, California. Expect all manner of obstacles including many never before seen on US soil. Don’t miss out on this epic experience, visit spartanrace.sg to sign up now.